Encourage friendship and communion skills with the friendship stop playground markings. The friendship stop can be the perfect way to encourage children to make friends and develop communication and social skills. 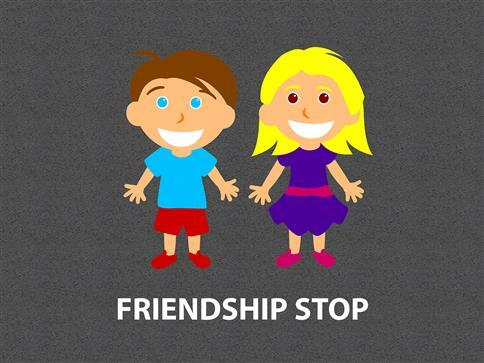 Teachers can use the friendship stop to teach children about friendship and how to be a good friend. The colourful markings are sure to engage and excite children.